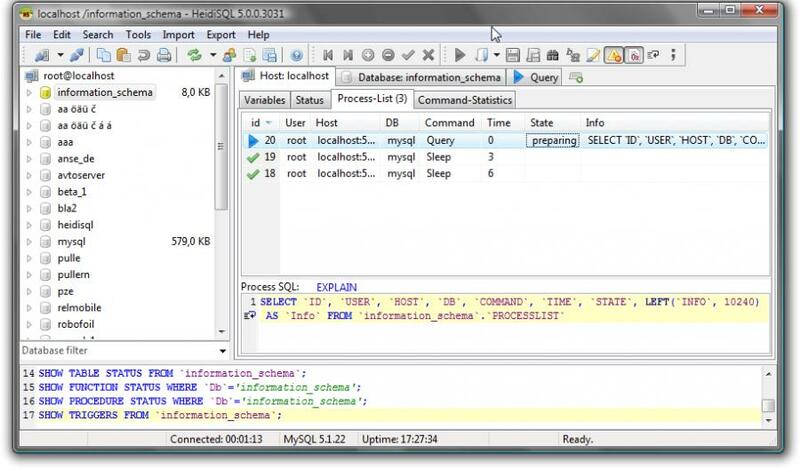 HeidiSQL is an excellent tool for managing a MySQL database and is a serious alternative to applications such as phpMyAdmin. For developers and database administrators, utilities the sorts or HeidiSQL can be really welcomed. It enables you to browse and edit data, create and edit tables, views, procedures, triggers and scheduled events. But there’s more. 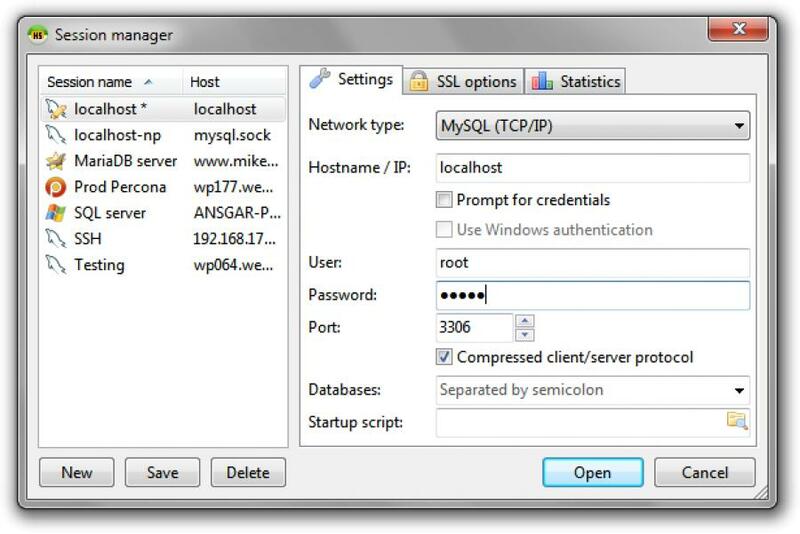 The program has a smaller user manager that manages user privileges easily and quickly. To sum things up, it’s safe to say that HeidiSQL is indeed among the best tools of its kind and, thanks to the nice assortment of functions.